You have already made the most important decision of your life and are ready to create the setting and ceremony. Every couple has an exclusive story to tell about their union. 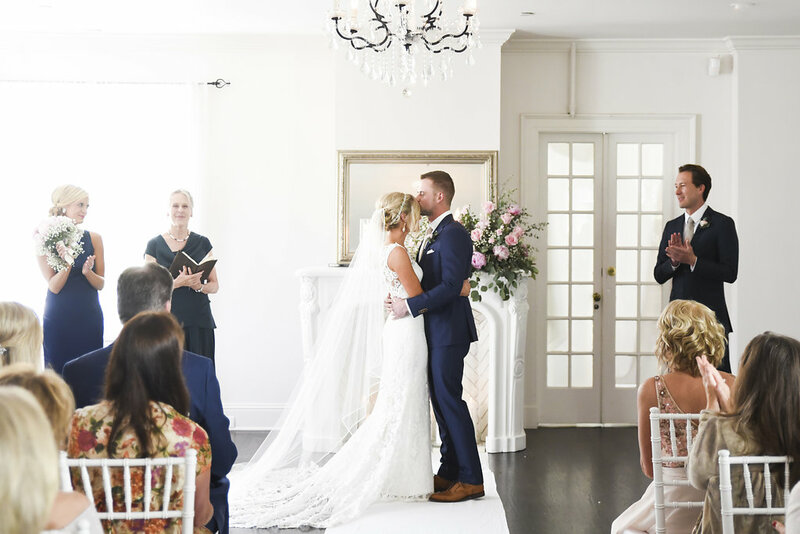 Whether it is funny, fateful or magical, at the heart of every ceremony is your story, tailoring rituals, readings, music and narrative to reflect the path and journey that brought you to this moment. We are committed to creating meaningful and memorable ways to celebrate the commitments made to those in whose hearts we have found a home. Your story is part of what makes your wedding ceremony unlike any other. 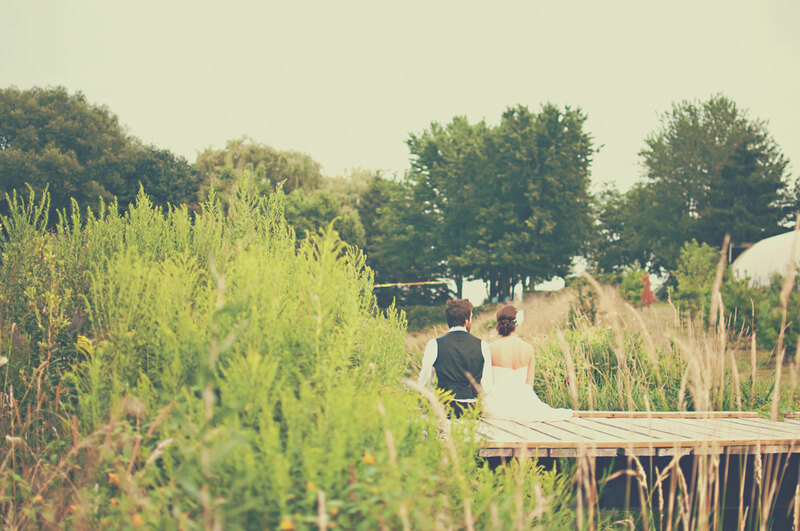 Blue Sky Celebrations specializes in small, intimate weddings, elopements, and vow renewals. 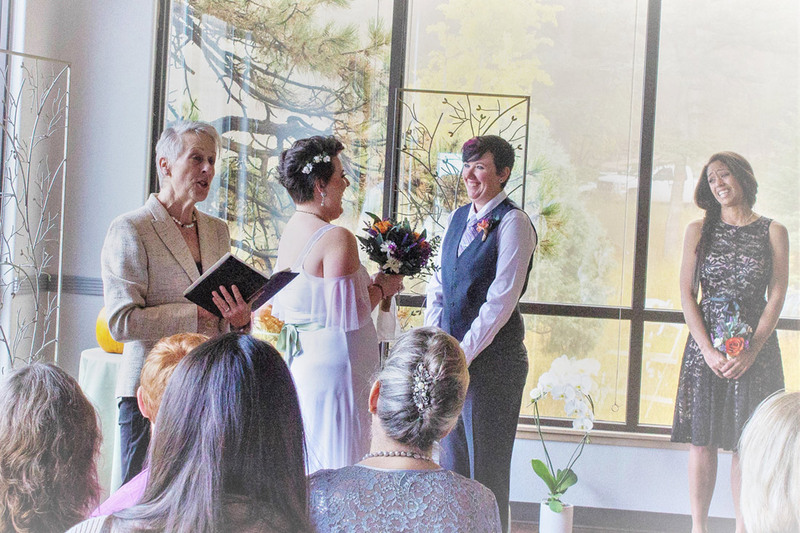 Be it small and informal, lighthearted, solemn, secular, spiritual or humorous in tone, as a certified life-cycle celebrant, we act as a compass and guide for customizing your ceremony. Perhaps you are seeking a secular ceremony without any religious references, or if your partnership is interfaith, rituals and/or symbols from your faith traditions or spiritual practices may be selected. We are there to write a ceremony that reflects your lifestyles, philosophies and values. Every wedding is distinctively written and performed…the one you have always imagined. It is our goal to create the experience that characterizes the essence of you as a couple, inspires those closest to you and will be remembered for years to come. Meet with you at a no-obligation interview to discuss your vision of your ceremony. Listen to learn your personal story. Partner and consult with you to create a pure expression of who you are together. Conduct a memorable and enjoyable ceremony for all to remember for a life-time. Provide you with a beautiful keepsake copy of your ceremony. Our goal is to lay down the foundation for your life-affirming commitment with a ceremony that celebrates your hopes and dreams, and blesses your union in an extraordinary way. Jean crafted a very personal and touching wedding ceremony for us! It was really easy to work with her to make a ceremony that felt personal and she had great suggestions to make it easy for us to have the ceremony we wanted. Jean was a wonderful presence during the ceremony and was very pleasant to have there. We got so many compliments on the ceremony. We would definitely recommend her! There aren’t enough words to describe how amazing Jean was. She is so warm and caring, and she delivers! All of our guests commented on how beautiful the ceremony was, touching with a bit of fun. Not many a dry eye in the house. Jean’s ability to craft a ceremony so personal and on the nose is remarkable, especially from only communicating through emails. SIMPLY AMAZING! You were absolutely wonderful! Everyone complimented us on how great you were and how you made the ceremony into our love story, even on how your outfit matched our wedding theme. You made the ceremony even more memorable than I would have ever imagined. We can’t thank you enough for helping us create these cherished moments and turn them into lifelong memories! Whether you have just found your better half or have devoted yourselves to each other for a long time, we are specifically trained on how to best work with, and understand, the GLBTQ community. We want to hear your story and create a distinctive ceremony that reflects both who you are as individuals and how you have transformed yourselves into a couple. Blue Sky Celebrations is an avid supporter of Marriage Equality in Colorado, the USA, and worldwide. We consider ourselves a valuable resource for your wedding regardless of gender or orientation. 10% of all fees for GLBTQ ceremonies will be donated to glbtcolorado.org. 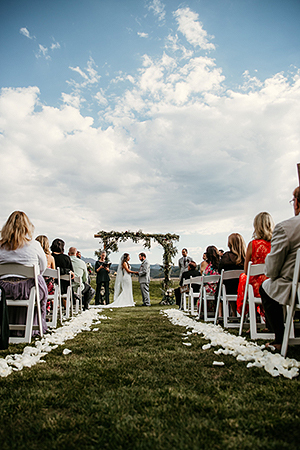 Be it an elopement for two in a gorgeous Colorado setting, or an intimate wedding with just a few family members and friends witnessing your vows, your spirit of adventure or place of enchantment reflects who you are as a couple. With advanced notice via phone or Skype, or a few days turn around, we are prepared to design a vibrant, yet intimate event in that special spot to which you are drawn. 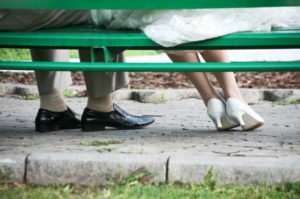 Vow renewal ceremonies are seen as a way for a married couple to renew their commitment to each other and demonstrate that the vows they took are still considered sacred. Perhaps you have reached a significant anniversary or have passed through a difficult time in your relationship and want to renew your life and love. For some couples the ceremony offers the chance to celebrate the wedding they never had. Tell us your story and we will create a meaningful re-commitment ceremony for you and your loved ones to cherish and remember forever.